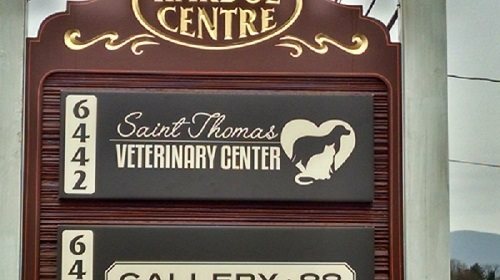 The time is nearing when the Saint Thomas Veterinary Center (STVC) will be opening their doors. The staff of STVC want to thank all those involved with making this possible. 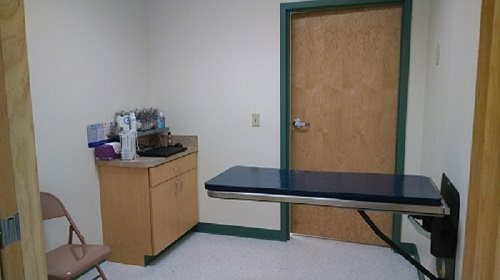 We would like to start with Harold Brake, Palmer's Construction and the subcontractors for the construction in the building. Also, a BIG thank you to the friends and family that have helped move the equipment, clean and organize the office.